Bullfrog begins the construction of your hot tub with quality materials and workmanship. The "Uni-System" structure, which provides the base for the spa, fits together with exact precision. Support for the thousands of pounds of water that is contained in the hot tub is provided by dense foam supports. The structural columns are injection molded the exact same way every time with no human error. The equipment base absorbs any vibration from the industrial grade pumps and provides easy access to all of the spa equipment. As a part of the design, the molded spa base has hand-holds for moving the spa, electrical "chase-ways" for electrical connection, vents to keep out unwanted rodents and pests, and an easy-access external drain. All of this provides you the customer with the peace of mind that one would expect from their backyard retreat. It's not that Bullfrog Spas have JetPaks. It's what having a hot tub with JetPaks means. 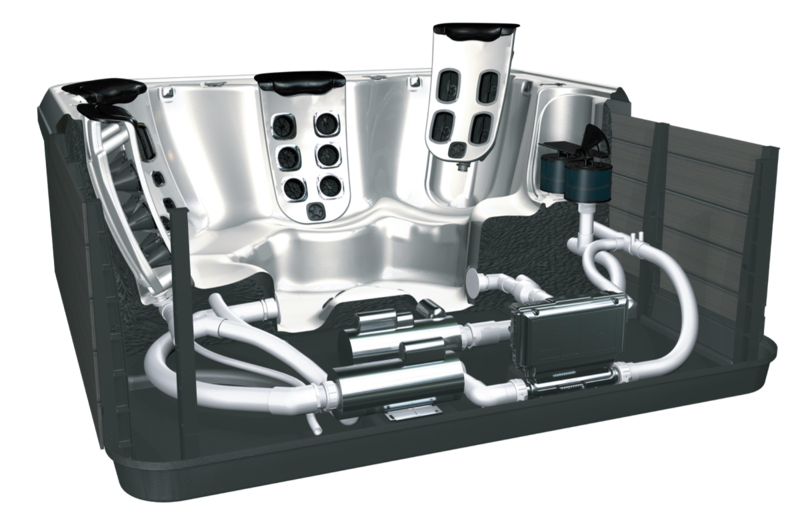 This unique hot tub design uses up to 90% less plumbing than conventional spas, translating into more power therefore no need for diverter valves. 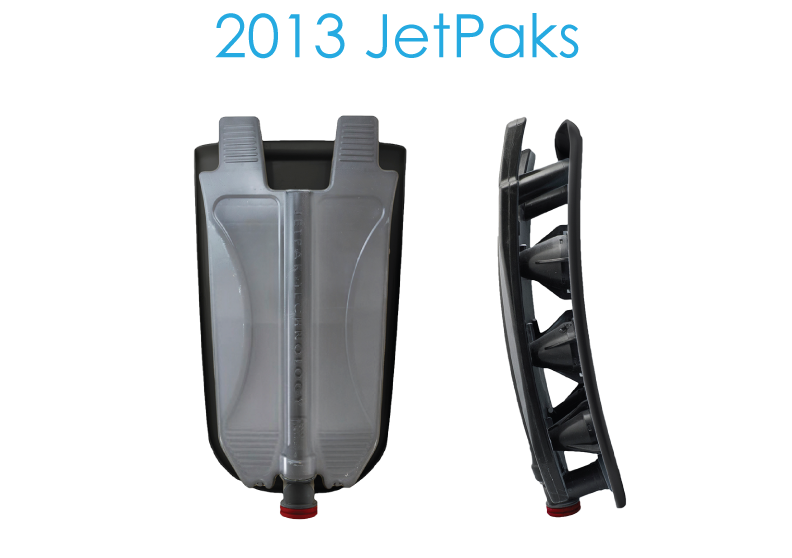 Because the vast majority of the plumbing is on the JetPak and the JetPak rests in the hot tub's shell, your spa provides you with two additional benefits; virtually a leak-proof design and greater energy conservation. Since in conventional spas, the plumbing is outside the hot tub shell, a portion of the heat is lost to the outside environment. However, 90% of the plumbing on a Bullfrog Spa is on the JetPak and they are contained within the hot tub shell. So rather than having a loss, your spa achieves a heat gain through transference. You don't build the world's most innovative design and the skimp on the details. 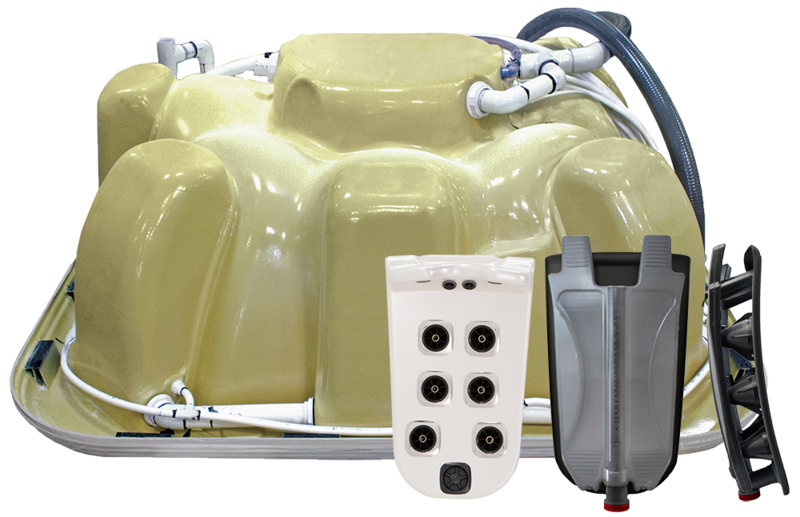 Every Bullfrog Spa is fully foam-insulated to ensure your hot tub is the most energy efficient available. To assist you in maintaining crystal clear water, it is first cleaned by a triple-layered filter that removes particles to allow optimum flow for maximum filtration. Next, your water is cleaned by a complimentary polishing filter. 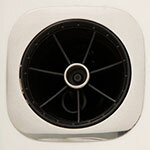 Both filters remove even the smallest particles nearly two times as effectively as the industry standard. Bullfrog offers and Outdoor Leisure strongly recommends a WellSpring Ozone Purifier which will work in conjunction with your sanitizing chemicals to ensure adequate sanitation levels and reduce your chemical costs. Bullfrog Spa offers and Outdoor Leisure encourages the inclusion of the WellSpring Filtration Pump with your hot tub purchase. 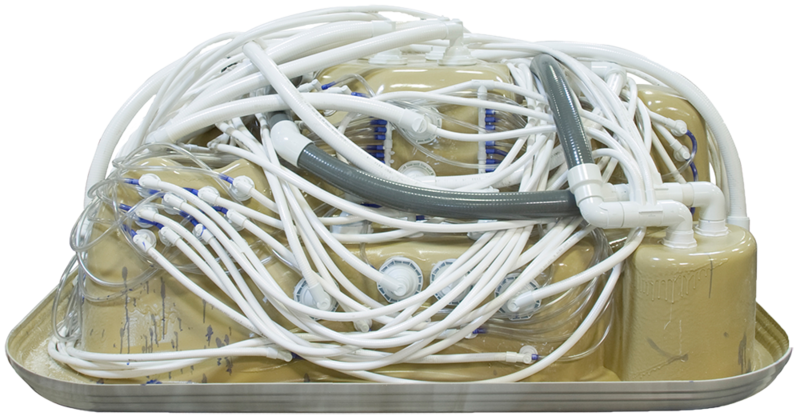 The pump is eight times more efficient than standard circulation pumps, moving an astonishing 35 gallons per minute. This pump can push every ounce of water through the filters in excess of 160 times per day. The WellSpring Filtration Pump is larger than the standard pump allowing it to operate cooler and more efficiently. Also, it can do the job of filtering the water with significantly fewer operating hours, which leads to an average savings of 60% in filtration energy cost. In conjunction with you Premier Control Panel, your WellSpring Heater provides a prompt, reliable heat source, giving you the flexibility to set the temperature to your specific desire while also providing the option to save energy cost simply by programming it to your own personal schedule. 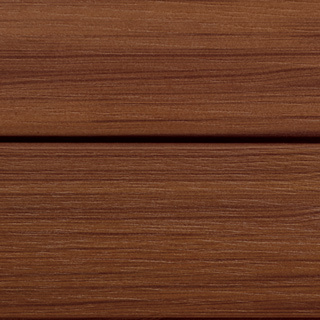 Outdoor Leisure partners with Bullfrog because of their obvious dedication to innovation, craftsmanship, and vision. They have shown themselves to never be satisfied with the status quo, open-minded to inventive industry solutions, while holding to their core values of providing a consistent, dependable, and durable product. Outdoor Leisure firmly believes that with your Bullfrog Spa, you will be provided with the ultimate worry-free backyard refuge.